The Meiji constitution of 1889 is promulgated : liberal, conservative, with a heavy incorporation of Western thought and the Japanese created ideology of the imperial-familial state, it serves as a good metaphor for the Meiji restoration. In 1868, the Tokugawa shogunate in Japan was overthrown as a result of the Boshin war, heralding in the Meiji Restoration - - or the more daring Meiji Revolution - - which ushered in a period of intense scientific, cultural, political, and economic change in Japan. 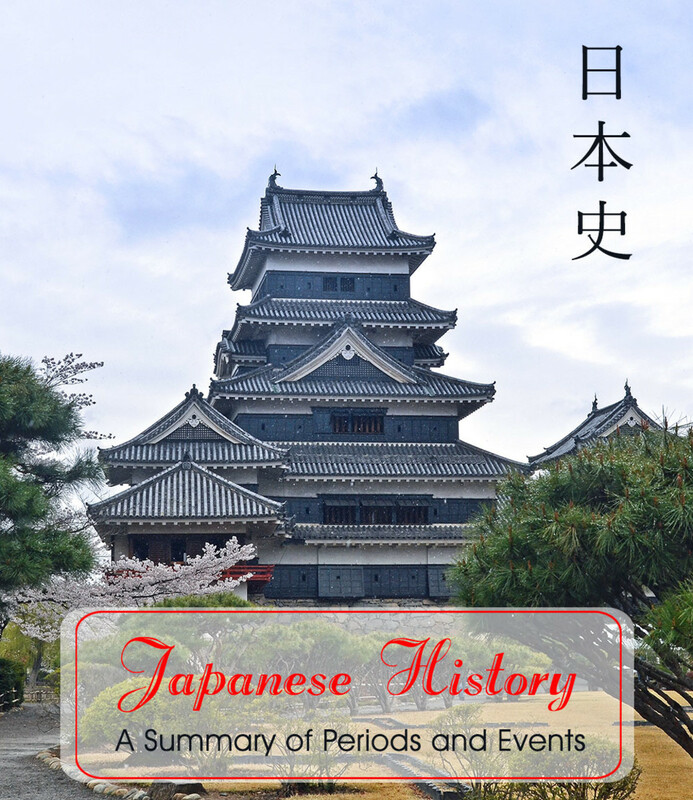 A momentous event in Japanese and world history, it was not uncontroversial, interpreted differently by economists, Whigs, Marxists, and a host of other political figures. Their reactions were varied and the importance of and reasons for the revolution were highly diverse, and are examined below, looking at a series of articles, principally two discussing the reaction of Japanese socialists and "Whigs" to the revolution, and then talking about how we can interpret the Meiji restoration. Whig History, Japanese Style: The Min’Yusha Historians and the Meiji Restoration (1974) by Peter Duus discusses the Meiji restoration through the perspective of a variety of Japanese historians including Tokutomi Soho, Takekoshi Yosaburo, and Yamaji Aijan. Their writings are his principal tool for examination - - analyzing their arguments and proposals. Such figures belonged to the “Min’yusha “school” of historical thought, evaluating history in essentially Whig characteristics, as a long but inevitable progress towards the perfection of human institutions. These historians wrote in the latter 1880s and 1890s, operating in the shadow of the tremendous changes brought about by the Meiji Revolution. Perhaps Peter Duus wrote at a similar time. Just as his predecessors wrote twenty to thirty years before, he wrote in the shadow of the immense changes brought about in the Japanese Post-War era. In both time periods the writers attempted to fit and understand such transformations into an evolving and rapidly changing history of Japan. Duus writes his piece with an intent to prove an argument that Japanese Min’yusha historians were not part of the “cultural” tradition of Japanese historiography dealing with Japanese identity and reaction to modernity in an anguished or even “despairing” way, but were, instead, a political group of individuals who saw their work in the framework of mobilizing arguments and structures which would buttress their theories and show the existence of a long trend of liberal history in Japan. Instead of being a response to an imposing world, they were instead part of a tradition of interpreting the past for the present’s needs. Whig history seems quite logical to Americans : the past is a long run of improvements which leads up to the perfect present. The fact that that's utter nonsense and there's no such thing as a historical law of progress doesn't get in the way. Tokutomi defined the collapse of the Shogunate in terms of its egalitarian, unequal, and unnatural structures concerning the distribution of wealth. Perhaps, this is a natural view in light of his championing of an egalitarian, liberal-democratic laissez-faire nation. 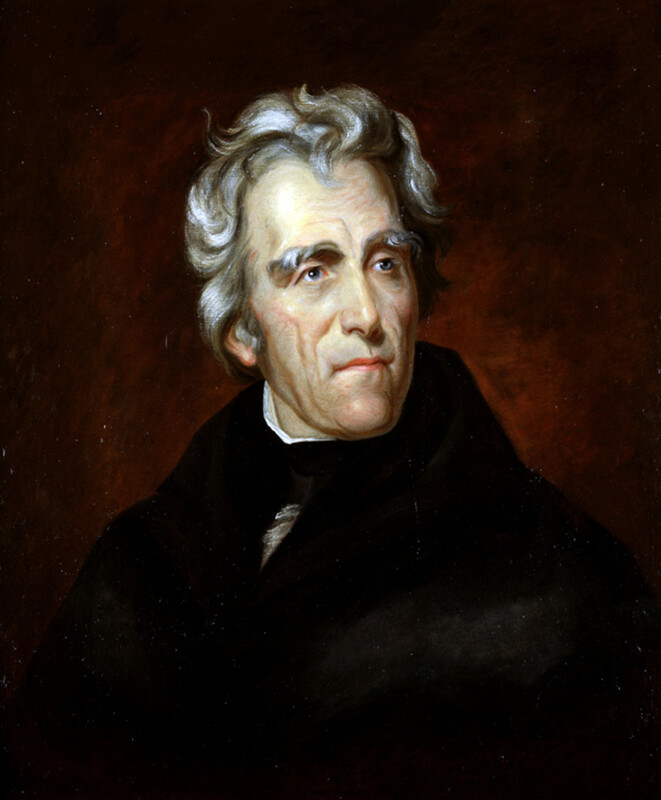 To him, this meant that it would be replaced by a better and more just government on Whig theory lines that views history inherently as a long march of progress. Takekoshi, although also a Whig type historian, did not possess the same degree of complete fixation with this stages of history model. He wrote with a political goal in mind - - to claim Japan as being a democratic nation just like the esteemed Anglo-Saxon peoples. To him, the substantive change in regards to “the emancipation of the commoners, the levelling of the bushi class, the revolution in land holding, and so forth” had been achieved under the Tokugawa. The Meiji regime was just their consummation, a radical take upon the importance of popular movements and of general society as compared to political developments from above. So too, Yamaji argued that Japan had a long history of human rights - - again for explicitly political motives, to counter the idea of inherent Japanese submissiveness and obedience. Conceptualizing Bourgeois Revolution: The Prewar Japanese Left and the Meiji Restoration by Germaine A. Houston (1991) discusses the historiographical opinion by Japanese intellectuals towards the Meiji revolution. These writers wrote for an “internal” discursive field - - those on the Japanese left who disagreed alternatively about the nature of the developments stemming from the Meiji restoration. This produced an academic, scholarly (with theses and pamphlets utilized for their study), but at the same time intensely political debate which was vital for both sides in their political policies. It opens with a discussion of Marxist political thought upon the French revolution, and then deals with the internal political environment in Japan, where two left political strains of thought existed with one Rono-ha (farmer-laborer) arguing that Japan had already achieved a bourgeois revolution where the nobles and feudal landowners had been supplanted by the new bourgeois social class and the rise of capitalism (even in the countryside, where they denied that economic relations took place in a feudal, rather than capitalist framework) and hence only a socialist revolution remained to be completed. The other, the Koza-ha, believed that the Meiji revolution was incomplete and not a true bourgeois revolution, but instead had marked the emergence of absolutism as a stage between feudalism and the bourgeois revolution. Germaine’s argument is harder to find in previous articles, seemingly Japanese Marxist scholars faced an unclear historical situation of Marxist interpretation upon the Meiji restoration and broke out into two main schools of thought upon the matter. Both had important political ramifications but the context in which she wrote is clear - - that of the end of the socialist world the people she examined were striving for. For historians writing a history of Marxism, its theories, and influences in a period in which the old histories of Marxism and of the Left must have been thrown into doubt with the collapse of the Soviet Union and its East bloc states (being in 1991), looking at the Japanese experience and their conception of Marxist development would have been important - observations which the author himself writes as being important pertinent as revolution swept the old East Bloc almost as he wrote. 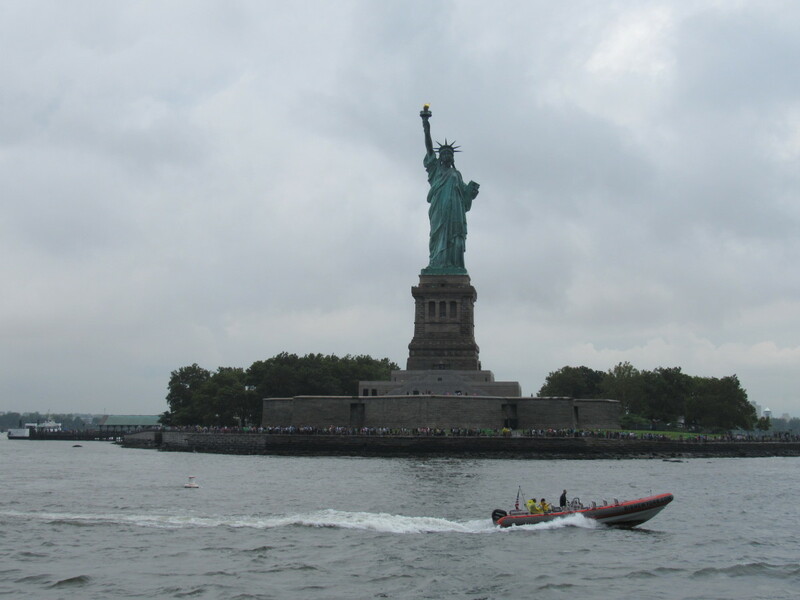 There were also important reasons for Japan’s stunning economic growth, the study of which was becoming an increasing obsession in the United States, and from this thus materialized an interest in the reforms and structures of the Japanese economy and society. A bourgeois revolution is where the bourgeoisie (the moneyed and commercial classes) overthrow the feudal (landed and traditional order). Rono-ha saw the Meiji restoration as one, thus placing it in the same category as the French Revolution. For those involved in the dispute, such a conversation was no idle thought exercise, but instead would dictate the political policy of the Japanese left upon socialist revolution. The Rono-ha opposition, the JCP loyal Koza-ha, still viewed the completion of a two-stage program as necessary for the revolution in Japan, as Japanese economic development had not been matched by political development. Japan still maintained feudal political elements like the “imperial institution, the kokutai ideology of the family-state that supported it, and the persistence of the same non democratic institutions that troubled the Rono-ha - - the Privy Council, the Upper House of the Diet, the genro, and the right of the military to appeal directly to the emperor.” To their eyes, this supported the continued existence of a semi-feudal nature of economic relations, with extensive landlord control in the countryside. This infected the bourgeoisie with this view, making Japan into a country which despite its economic advances, was still characterized by a semi- feudal or absolutist economic and power structure. 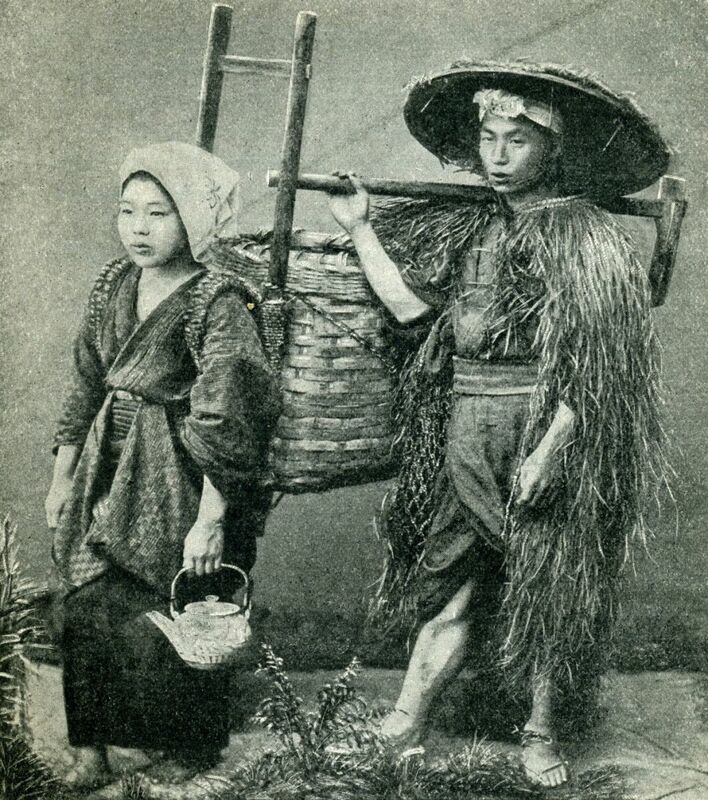 The concept of Japan as a feudal society, much like Europe, was one which was promulgated by their Koza-ha proponents, who believed that Japan was not yet a fully capitalist nation : the socialist revolution could come only after it became one. At the heart of these arguments were two essential elements - - class and the degree of radical change occasioned by Meiji. Both Marxists and Whigs saw Japanese history in terms of progressive elements such as the bourgeoisie, village landowners, or both. This sometimes included even the average person such as with Takekoshi’s wistful thoughts about commoner uprisings under the Tokugawa shogunate, and the reactionary classes (the samurai and the big nobles). Within the Marxist ranks, this was divided. 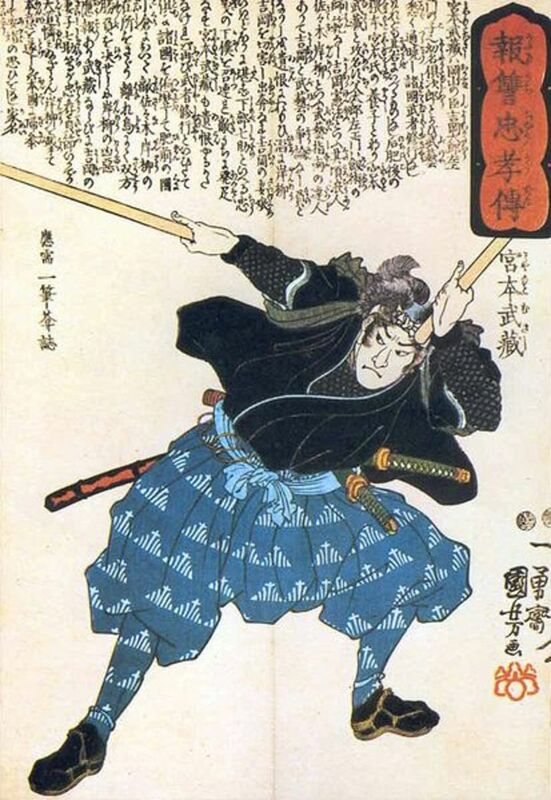 Again, the samurai are always the typical feudal class, but whether they always played the feudal role is debated : Rono-ha postulated that they were somehow the representatives of the bourgeois, thus making a bourgeois led révolution unnecessary. The Tokugawa Period and Japan’s Preparation for Modern Economic Growth by Sydney Crawcour was written in 1974 - - once again during a period of booming Japanese economic prosperity - - and advances the argument that the intense economic growth which Japan enjoyed following the Meiji Revolution was part of a stage for the “transition era” between 1868 and 1885. It seems heavily influenced by structural arguments, a characteristic of many of the papers from the period. Statistical evidence and secondary source books are utilized for the majority of its citations. 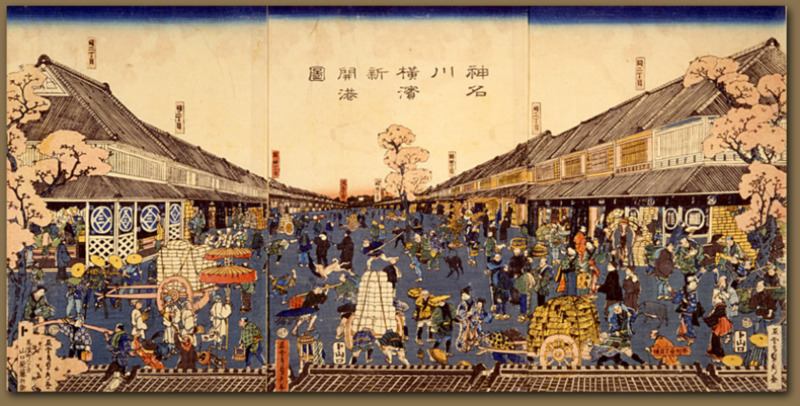 A variety of arguments are identified concerning the changes made by the Meiji period and how they laid the groundwork for “modern” economic growth. 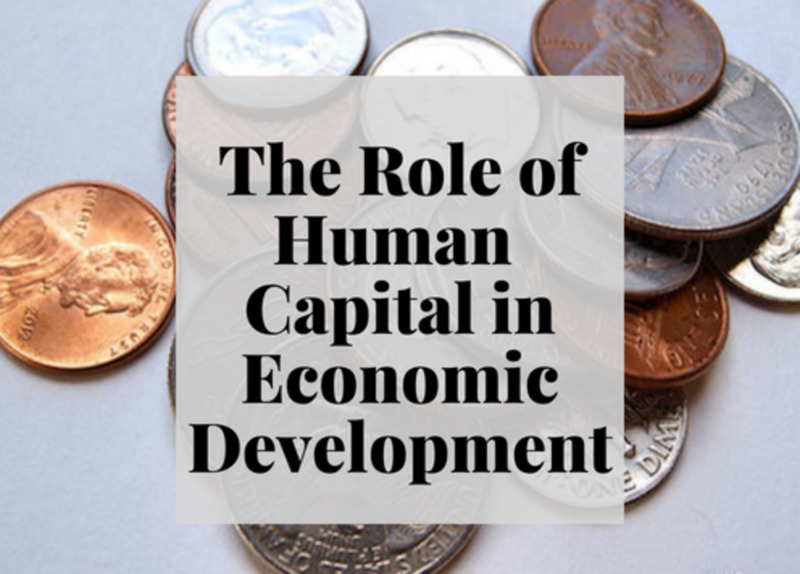 These are based upon rapid expansion of industrial and commercial sectors at the (relative) expense of the agricultural economy, the identification of growth as a national objective, the application of science and reason to industry, international trade intensification, and a rise in national gdp per capita. Japan did not immediately achieve all of these, but a strong base was laid during this “transition era.” Furthermore, it identifies significant Tokugawa predecessors which set the stage for the relative success of this transition period such as those in rural industrial development, economic liberalization, banking, insurance, and commercial law. 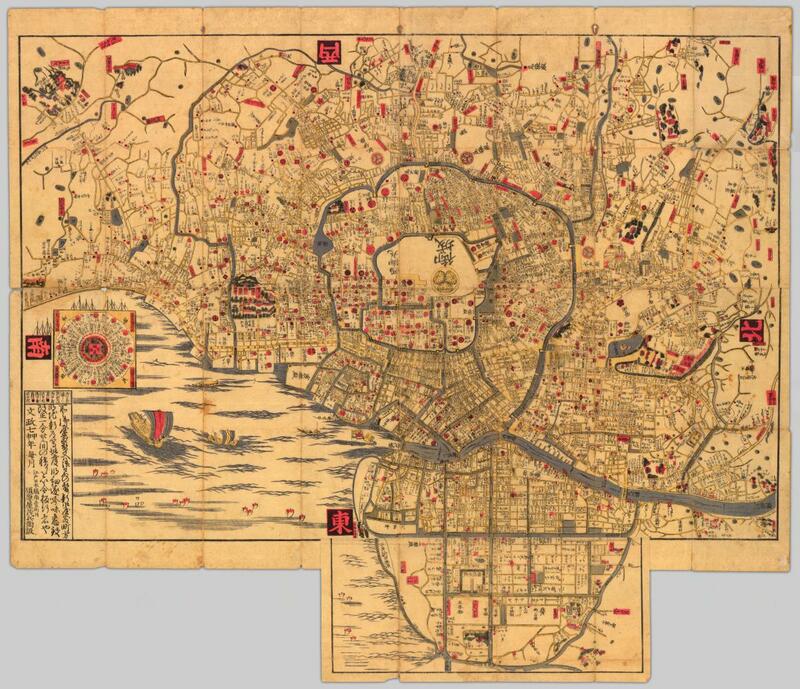 Japan was an impressively urbanized society by the end of the Tokugawa period, as this map of Edo attests, and its complex economic institutions laid the groundwork for a period of startling economic growth. Thus the general thesis is that the Meiji revolution, although being a break with the past, was not a time of radical discontinuity. Instead, it was prefaced by a sophisticated Tokugawa past, succeeded by a time of reform which still maintained many of the characteristics of the previous society and only led to the “modern” Japanese economy decades later, in the 1880s. In this, it fits in with what all of the other arguments advanced, even if it doesn’t draw the same political conclusions. What can be summarized from all of these competing and diverse political views? 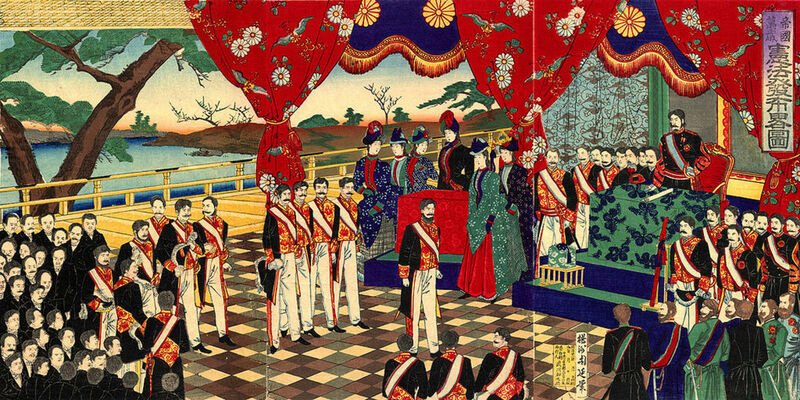 Easily, the Meiji Restoration was a controversial event whose political meaning had great importance which could vary depending upon the viewer. Its interpretations did not happen in a vacuum, but had important political objectives and debates which they aimed to settle. The Meiji Restoration-revolution seems hardly as popular and sacred as one would think for what must, after all, be viewed as an astonishingly successful and even unique development for a non-European, non-”Western” nation. For all of those involved, it was not cast as a struggle of individuals, but instead as a result of societal processes that had been working in Japan for a long time - - against these, even the influx of the European black ships fades into the background. Class elements are heavily arranged concerning this, and not merely by Marxist historians. Takekoshi Yosaburo too could ascribe the revolution’s impulse as stemming from the desire for liberty of the influential landowners of the Shoya, just like in England or America, even if he insisted that the Japanese revolution was unique. The common people could be elevated into forces who had constantly strived for freedom (a plausible enough assertion, given the increasing discontent in the countryside as the Tokugawa shogunate started to reach the logical limits of its economic base), and Rono-ha could play the conjuring trick of a bourgeois revolution led by samurai. All of the involved factions gave little credence to individuals - - the figure of the emperor, even actions of the genro oligarchs, are absent, in what is consistently a view which emphasizes the histoire longue durée rather than individual actions and policies. The emperor’s status in the new society was one which is either of little tangent and importance to some Marxist historians of the Koza-ha, or conversely one which wasn’t nearly as radical of a transformation of Japanese political history as the imperial myth would like to propagate. For both Whigs and the Rono-ha, the Emperor himself was either dominated by the class concerns of those surrounding him, or he was a recipient of the people’s benefaction. Neither however, challenged the idea of the tradition of the Imperial institution, even if Whigs did challenge the belief that the Japanese people were inherently inclined to obedience, and Marxists might view it as being a backwards remnant of feudalism sustained either by a bourgeois embedded with reactionary principles or the fact that a bourgeois revolution hadn’t happened (Koza-ha). it shows that in this regards, at least, the Meiji restoration was a success in instilling the legitimacy of the Emperor, regardless of his actual relation to tradition in Japan. This was helped by the cloudy nature of the exact status of these traditions - - if the spirit of the Japanese people was indeed one of constant striving towards freedom, as Whig scholars postulated, then despite the flaws of the Meiji restoration, it fit into a long history of Japan. For those Marxist scholars who saw it in terms of the continuation of feudalism, the Koza-ha, it also fit into Japan’s traditions. The Meiji revolution demonstrates not so much the compatibility of radical political change with traditions, but instead that traditions are created and imagined. If the Imperial institution was ultimately a very modern and “artificial” creation, that in of itself was not important, it was that it could be believed to be based in historical legitimacy, in a simultaneous combination of radical modernization and supposed conservation of traditions like the Emperor. This strange hybrid revolution, both radical and yet also seemingly conserving the shape of the old (even when it didn’t, simply giving the appearance of new wine in old wineskins) provided both a vital part of the reason for the Restoration’s success, yet paradoxically, why it was always ideologically unsatisfying. From this quagmire emerged the left critiquing the elements of feudal thought and pressing for the next stage of human evolution, and rightist Showa Restorations who defended the Emperor’s position while simultaneously decrying the influx of Western ideals and customs into Japan. State Shintoism (the officially promulgated and artificial "religion" of Imperial Japan), lay at the center of an illiberal political center which both Whigs and Marxists critiqued, although whether that meant Japan was a feudal society was debated. What sort of faceless revolution was this which rode upon the inevitable wave of history, rather than leading it itself? An incomplete one at the least, as none of those involved viewed it as the final stage of society. To the Koza-ha, Japan was still a semi-feudal nation. To the Whigs, it was a nation with the seeds of liberty and progress but carrying the heavy burden of authoritarianism, militarism, and feudalism. And, while Roho-ha might have viewed it as being a genuine bourgeois revolution and looked upon the imperfect product that resulted as not being markedly worse or alien to the British example of a constitutional monarchy, they saw it in terms of providing the immediate soil for a socialist revolution to lead Japan to the next stage of the human condition, explicitly comparing 1920s Japan to 1917 Russia. It was one which placed itself into the long stream of Japanese historical development rather than outside it. Whigs saw Japanese history in the term of a long, and incomplete struggle towards progress. Marxists saw it in either the culmination of the development of a bourgeois society stemming from pressures already evident in the Tokugawa era or in a marginal transformation at most from the period which still kept the nation in a semi-feudal status. Even less explicit political economic observations as advanced by Sydney Crawcour saw it both as a result of trends present in the Tokugawa economy, and then leading to an interim period which itself could then arrive at “modern economic growth.” Within such views, one finds little support for the idea of an earth-shattering and singular development. If there was a revolution, it was a partial one, an incomplete one, and a gradual one. For all of those involved in its analysis, it fit into a long Japanese tradition, and even if it might have radically changed the surface of Japanese life, it did not change the story of Japanese development and history. 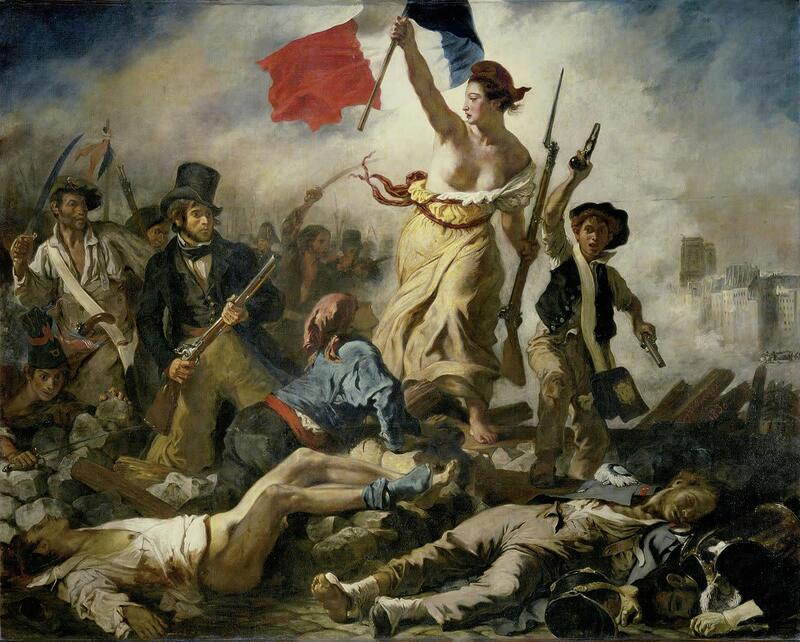 For neither Marxists nor Whigs, a revolution from above was either impalatable or incomprehensible - - for both, the broad sweep of history and the inevitability of human progress through the ages was a mighty wall upon which the agency of single individuals found few breeches. A strange history of a very Japanese revolution, which has left a complex legacy for Japan - - vital for its strength and success, but one which was always incomplete. Crawcour, Sydney, “The Tokugawa Period and Japan’s Preparation for Modern Economic Growth.” Journal of Japanese Studies 1, No. 1 (Autumn, 1974): 113-125. Duus, Peter. “Whig History, Japanese Style: The Mini Yusha Historians and the Meiji Restoration.” The Journal of Asian Studies 33, No. 3 (May, 1974): 415-436. Hoston, Germaine A. “Conceptualizing Bourgeois Revolution: The Prewar Japanese Left and the Meiji Restoration.” Comparative Studies in Society and History 33, No. 3 (July, 1991): 539-581. That's the biggest Reformation of Japan. When the Japs contacted by eropens . The Meiji govt changed their social and political life and devoloped armed troops . emperor Meiji changed it from fudal Japan to modern Japan. A very well written and illustrated Hub. That is very interesting to know. This is a part of history I knew little about.